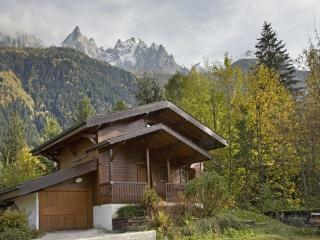 Spacious chalet, nice neighbourhood, excellent views. 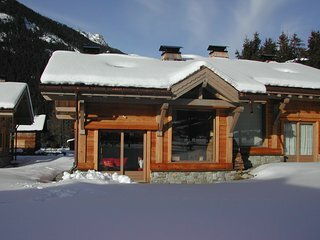 This place is perfect in every way, if it has enough rooms for your group dont hesitate in booking up. 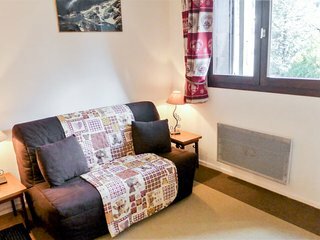 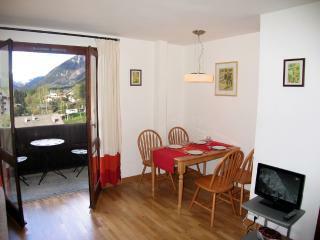 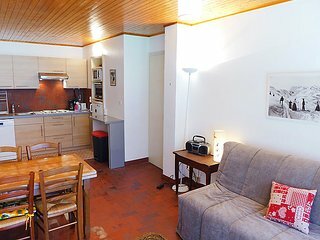 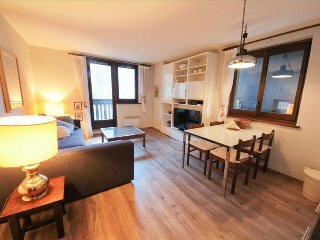 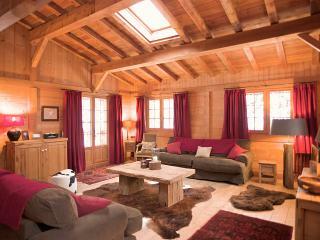 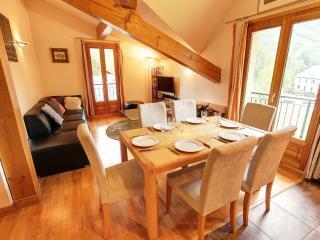 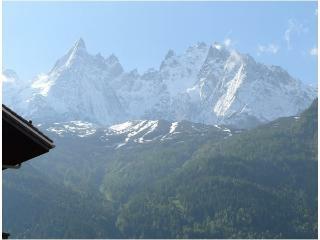 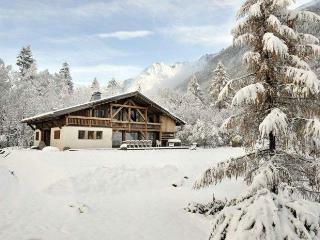 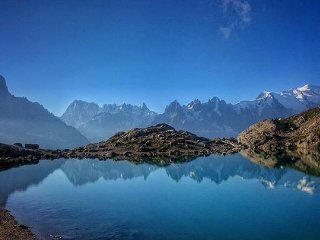 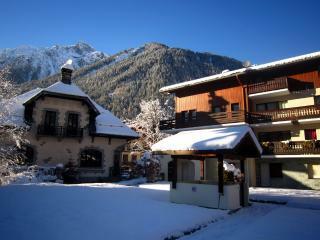 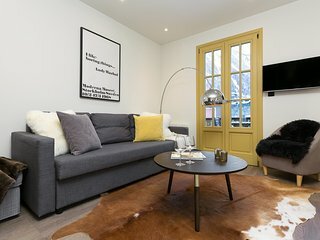 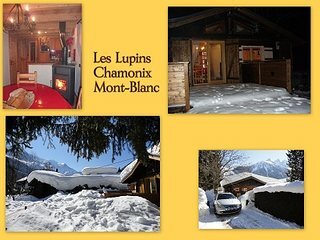 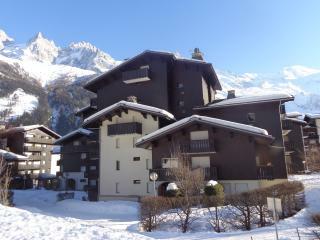 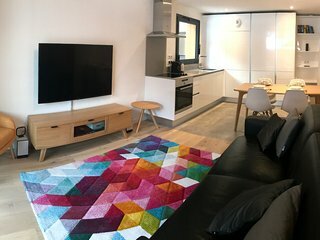 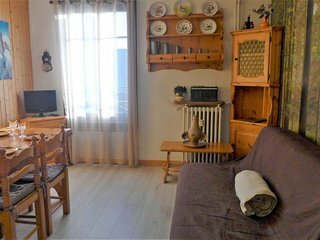 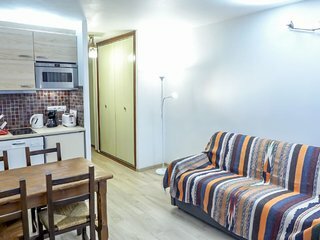 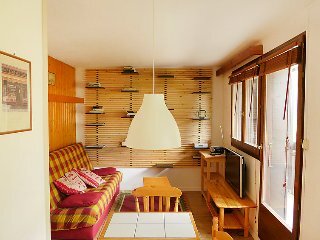 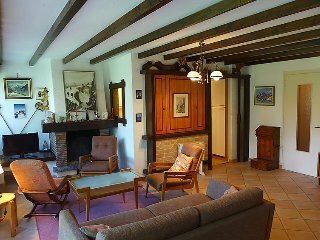 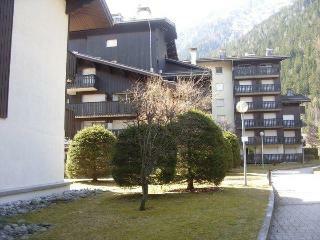 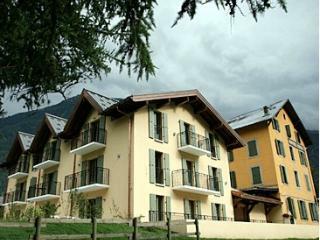 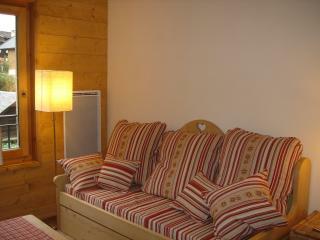 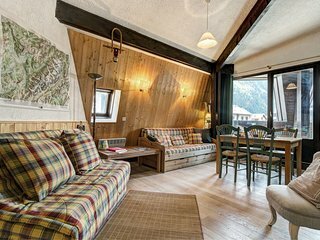 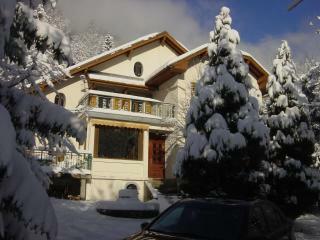 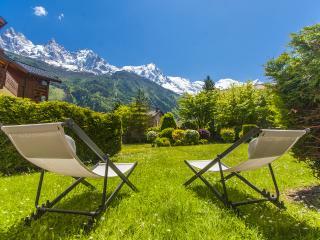 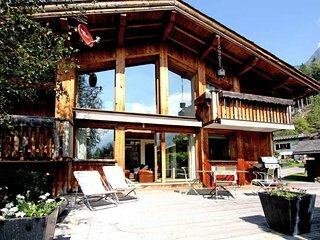 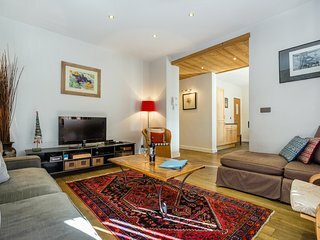 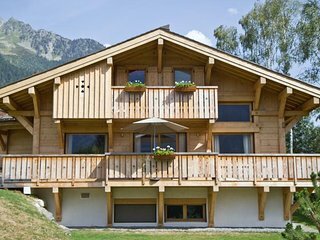 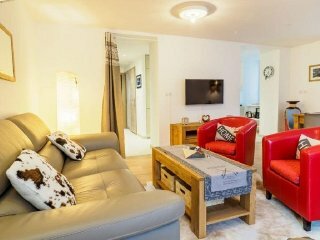 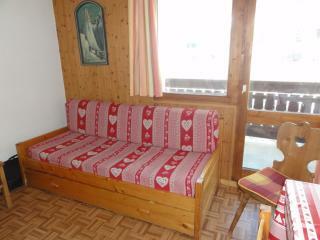 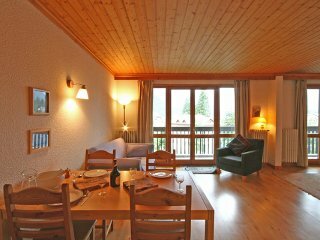 Really well located, well equiped, quiet and comfortable and very reasonably priced for the Chamonix valley. 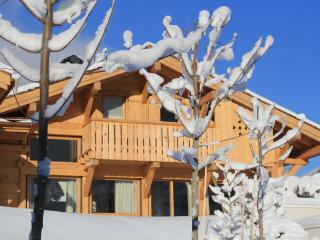 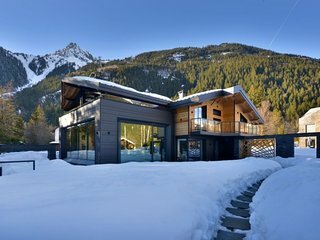 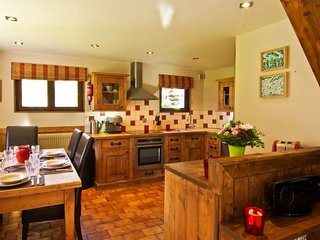 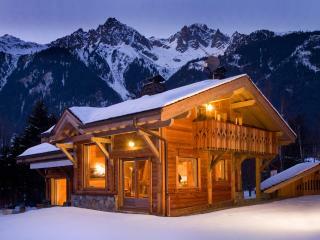 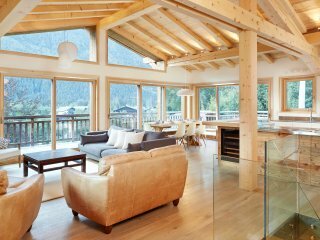 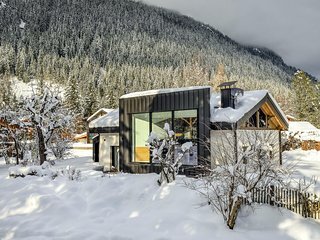 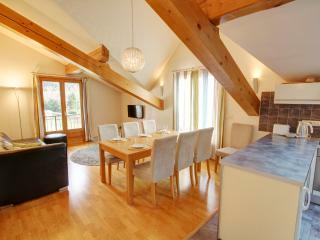 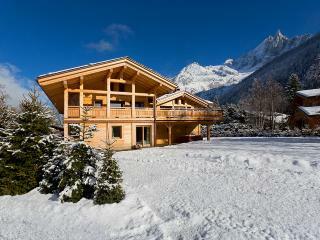 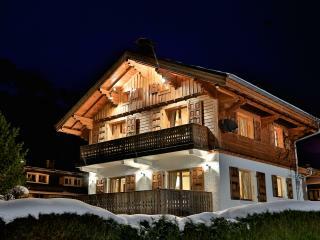 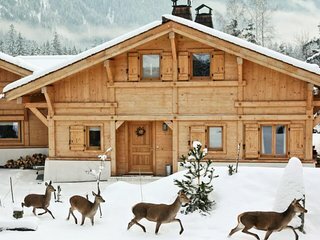 Fantastic stay in a beautiful chalet! 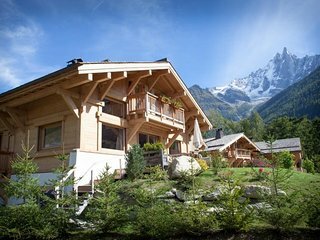 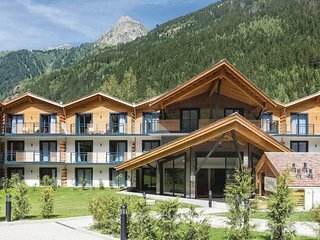 Beautiful Chalet Walker. 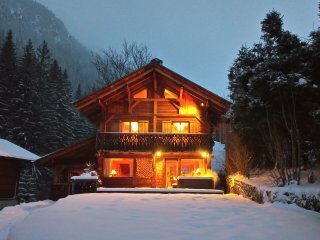 Great View & Sauna. 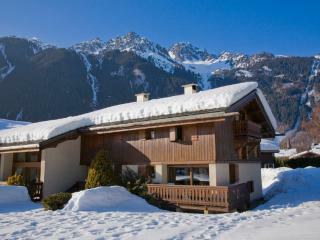 The chalet, the views and Jon’s attentive service went beyond our expectations. 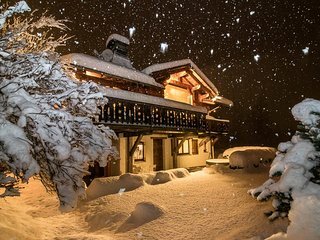 An amazing time at an amazing place. 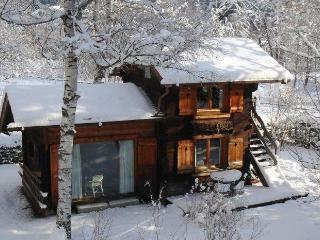 Thank you Jon and Max for making our holiday so very special.